Blowout Sale! 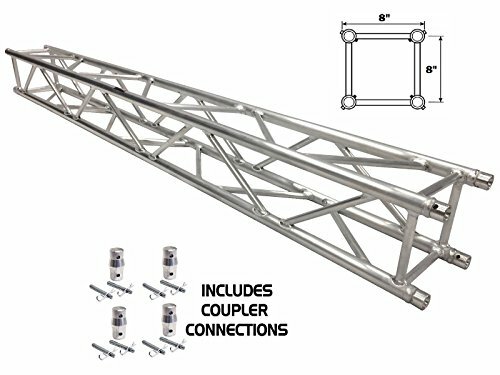 Save 63% on the 6.56FT (2 METER) STRAIGHT SQUARE ALUMINUM TRUSS SEGMENT FOR PRO AUDIO LIGHTING by Cedarslink at IGWT. Hurry! Limited time offer. Offer valid only while supplies last. The LK-SAT model truss sections by CedarsLink are perfect for trade shows and show rooms where taking up a large footprint for trussing is not an option. They feature an ultra sleek, industrial strength aluminum design that is built to withstanding the most demanding applications.